Are you aware of the new way to keep your friends updated with the things happening in your life? This is a revolutionary way on the internet that can let you keep a personal diary that can be viewed by many people. This is called the weblog or more popularly known as the blog or blogging. A blog is like a journal where you can write or post your daily activities on a regular basis. The term blog is the short-term for web log. 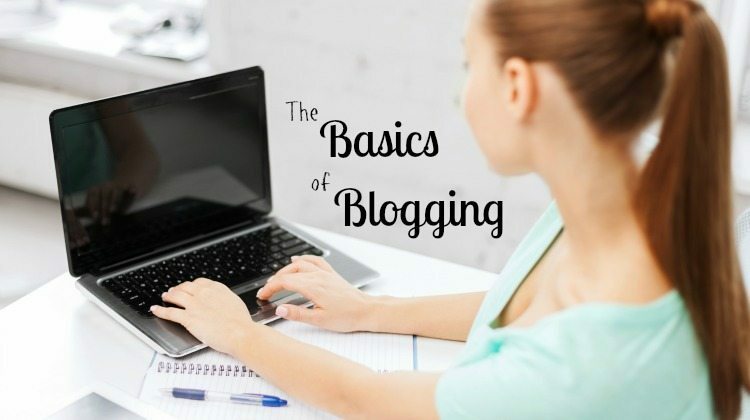 Blogging is the act of adding, writing and maintaining a blog. Business’s have blogs to announce company news, online business make a living online from their blog as there are numerous ways to set up a blog. Blogging is an evolving thing and can be used for anything. A prime example of a theme being used to server business purpose is the Consulting Theme. • Personal blog – this is the most famous type of blog used in some of the friendly hubs in the net. This is defined as the online diary or journal, where you can post your poem and other literature pieces. • Cultural blog – it discusses all music, arts, theater and other popular culture. • Topic blog – it focuses on the function like some of the search engines present now. Some writers who want to write about something unknown can use it. • Business blog – this talk about the stock market and other business related topics. It is also used to promote businesses, to talk about economics in forum type and manage information. • Science blog – it is the mode used to disseminate information and data. However, scientists only use this mode for simple scientific data and information because they believe that it could damage the credibility of their science as many people can read it. • Moblog – it contains all the information from a mobile phone. • Collaborative blog – this kind of blog is written by two or more writers. A particular site is open for all the writers to write together with others. • Eclectic blog – it focuses on niches individually or collaboratively made. • Educational blog – this is used by students to record the things they learned from their teacher including the activities done in a day. • Directory blog – this blog gives a regular update of all the visited links. It focuses on particular news and happenings. • Forum blog – it functions as an internet forum. It allows two or more bloggers to post a discussion on the net. • Spam blog – this is a form of persuasive advertising. Commonly known for the name splogs. It is characterized by the use of bold letters and self-claim advertisements. There are many web-based blog journals available online. You can post your own blog, too. Anyone can start writing a blog. The terms above are just a taste of what a blog can be used for. Basically what you can imagine it can be don with a blog. How do you start making a blog? There are many blog available online that offers free blog posting known as guest blog posting. You can blog in private and in public. Many blog offer a blog that contains a password, only a few can read your blog known as membership blogs. You can also post on a blog that can be read by anyone. You will be given the option to choose the scheme (known as a theme) of your blog. You can edit your own color, layouts and schemes according to your taste and personality. You can write your own blog and publish it afterwards for anyone in the world to see. Many WordPress blogs offer more WordPress Themes for you to select and personalize your own blog. You can even post a picture and testimonials from friends like most of the friendly hub do today. By sending the URL to your friends, you can show theme your published blog post. You should keep your writing interesting as it can be and detailed as possible. Do not focus on topics that readers do not find interesting. Remember to post only content that is not offensive so readers will become more interested in your blog posts. You should also check your spellings and other relevant mistakes that can ruin your credibility as a writer. This means reading your blog post over more than 1 time before hitting the submit button. Use words that can be easily understood by readers. Proofread your writings before posting. Never copy others blog, you can be issued a case called plagiarism and that can ruin your blogs reputation that can cause a huge traffic loss where you need to build of creditably again. With all these basic tips, you should be able to let the people know what you want to speak. Information will be easier to deliver this time around Visit some blog to get an idea how they write for their audience and start creating your own original content in whatever niche your blog is in. It takes time to master WordPress and figure out how to run a successful blog. You can also hire an article writer to write your blog posts and articles for you. If you do this, check to make sure their content is 100% original as it’s your reputation on the line if a poor blog post is approved by you. If you have any questions, please ask below in the comment section and I will help you understand your issue more clearly.